ABC is going back in time. Deadline reports the network has ordered a pilot for a new time-travel drama titled Time After Time. The pilot comes from Dawson’s Creek creator Kevin Williamson. Based on Karl Alexander’s 1979 novel of the same name, Time After Time will follow “the epic adventures of young H.G. Wells and his Time Machine.” A feature film adaptation of the novel starring Malcolm McDowell was released in 1979. What do you think? Have you read or the seen the film adaptation of Time After Time? Would you watch the series? 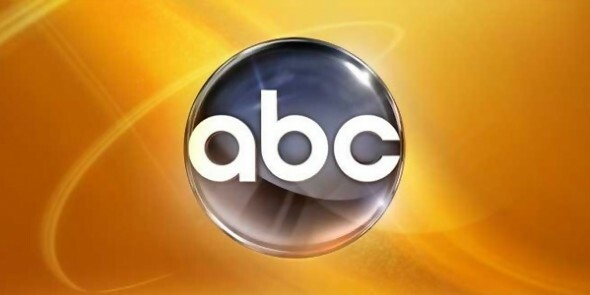 More about: ABC TV shows: canceled or renewed?, Time After Time, Time After Time: canceled or renewed?